Orvisoft Inc is a design and development services provider based in the USA. Their wide portfolio covers services in domains such as web development, e-commerce, website designing, and custom software development. They have rich experience in most of the trending technologies like Magento, Wordpress, PHP, Zencart, Joomla etc. With a focus on client needs and aspiration for providing the best quality solutions, Orvisoft Inc has been instrumental in attracting a rich clientele. Thomas, Frank, Haroon, Janefier, Drew etc are some of the key clients of Orvisoft. Orvisoft Inc has expertise in the development of scalable and secure e-commerce solutions. Each of their products is a unique delivery, complying its best to the specific client requirements. Their team, comprising of talented developers, designers, and social media specialists, helps their clients achieve solutions which match their requirements. They have expertise with all major e-commerce platforms including Magento, Shopify, Woo Commerce etc. 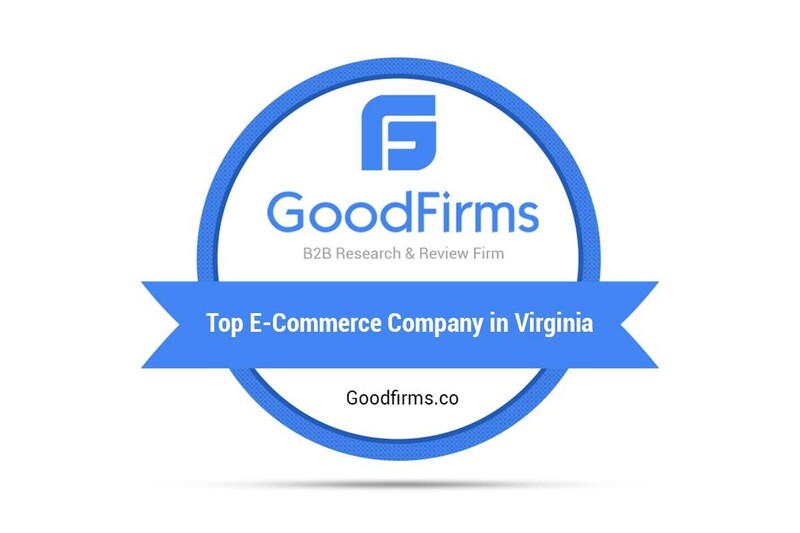 Owing to their success in this field, they have earned a position among GoodFirms top e-commerce development companies in Virginia. The core competency of Orvisoft Inc spans their hardware, software, and technology consulting services which encompass code takeovers and audits to ensure secured systems for their clients. Concentrating even on the minutest of intricacies, they help in identifying bugs, threats and security vulnerabilities in the code. This facilitates revamping the code for best security performance. Taking utmost care of the current and upcoming trends, Orvisoft serves its clients with extraordinary products and services. Having considerable experience with different tools and technologies, they have attained specialization in web development and mobile app development. They have also made their mark in the field of digital marketing, helping their clients achieve an eminent image. The trend of on-time delivery along with continuous support and maintenance has helped them grab competitive projects. Some of their popular products include MMA Guider, Kleinert, Softee, Eastern Numismatics, 90bourne, Laptop Outlet, Alcove Decor and many more. Orvisoft Inc specializes in development based on Magento, which is also one of the most popular e-commerce platforms. Successfully blending the capabilities of Magento with their skills, they have developed some amazing and cost-effective solutions. The awesome designing of their solutions ensures engagement of more and more users. Considering their achievements in Magento-based development, they can expect a prospective position among GoodFirm top Magento development companies. GoodFirms is a global research and review platform which helps in finding supreme solution providers in the IT industry. GoodFirms, as a part of its research, assesses companies on parameters like reviews, portfolio, market penetration, experience etc. Additional parameters are also used if required for specific fields.